Bored of your daily ride? GM might have an alternative for you. Drive in to our dealership and get your hands the new Chevrolet Camaro at our Springfield, TN dealership and reinvigorate your daily commuting. Loaded with features, this vehicle has set new benchmarks in sports car industry. The new Chevrolet Camaro, featured at our Springfield, TN dealership has been dominating the sports coupe and convertible industry for quite a long time now. This amazing vehicle combines power with comfort. Our dealership has all the trims and variants of the new Chevrolet Camaro in Springfield, TN, so make sure to drop by to explore all of them! You can also make most of the financing options that are available at our dealership. 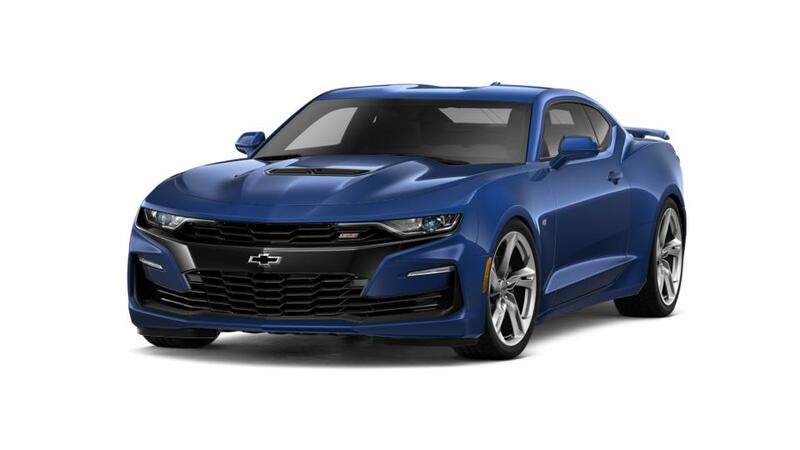 Buy the new Chevrolet Camaro in Springfield, TN and experience the pleasure of buying a sophisticated GM vehicle. The new Chevrolet Camaro, available in Springfield, TN has changed the game when it comes to performance. Meet the certified experts at our dealership and drive home in any Chevy vehicle of your choice. We have a wide range of new vehicles for you to choose from. Take a look at the mind blowing offers and specials that we are offering. Come to our dealership and test-drive this supercar today!